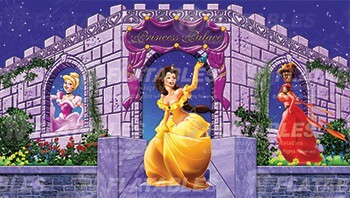 It's time for a princess party! 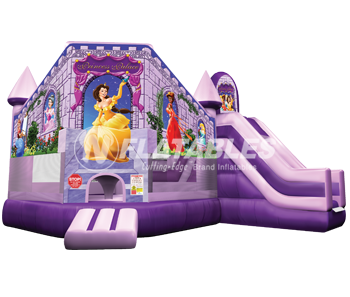 Princess parties have never been more popular. 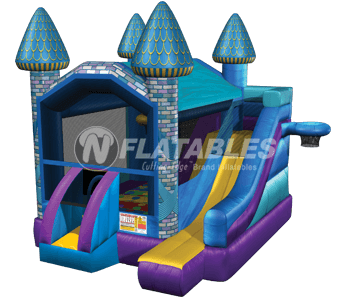 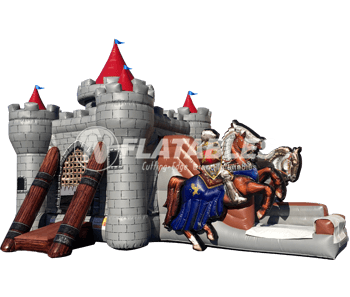 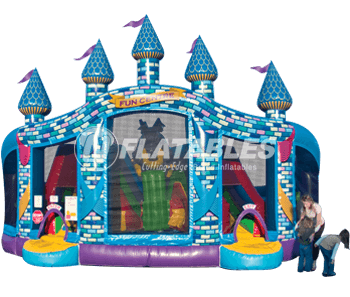 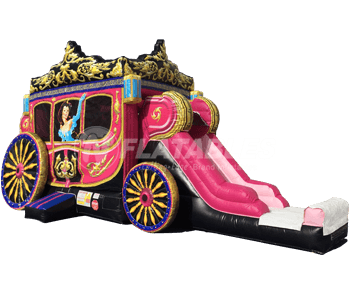 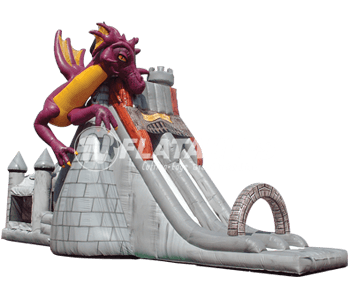 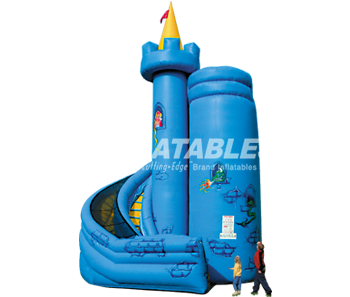 Our princess-themed commercial inflatable jumping castles and princess carriage bounce houses and combos are perfect for your next rental or event.